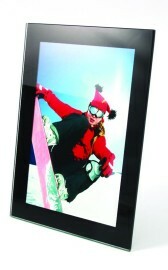 Simply designed frame provides a great finish to your favourite photos. 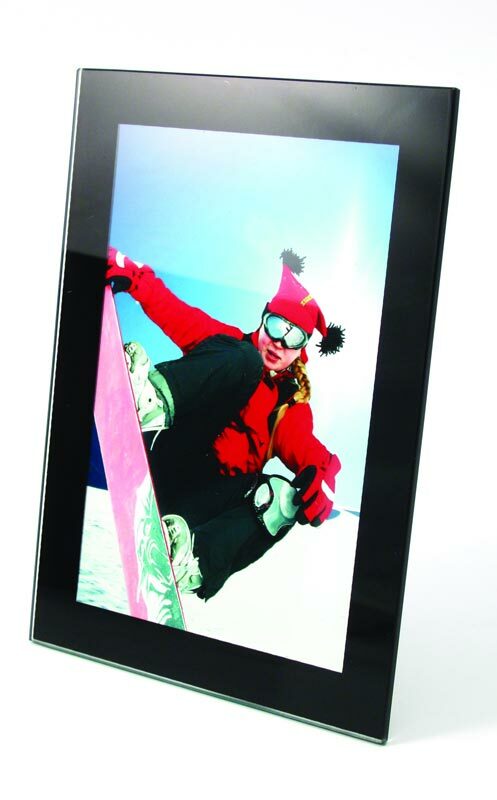 The frame features a smart black border and 4mm thick safety glass. It can be table mounted using the pull out triangle support on the back, and can be mounted landscape or portrait. Your image… enhanced in an instant!